A guaranteed cuddle this Valentines Day. Half Term fun with our furry and fluffy friends complete with Afternoon Tea. 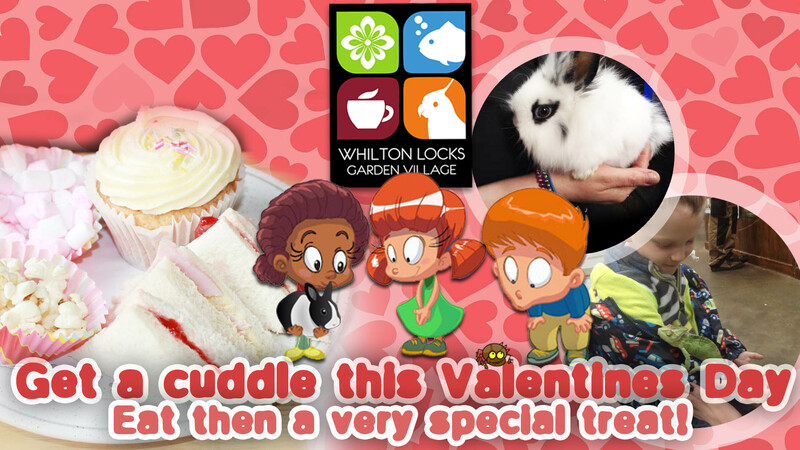 Adults: £6.99, Children: £6.99 includes Afternoon Tea and cuddle session. Spaces are limited and advanced booking is advised.